Transformational Online Coaching for the modern day urban (and post- urban) warrior. Jessi FIT Pilates is your Online home for Healthy Living and Home Fitness. Her mission is NO STUDIO NO PROBLEM! using small props or just your own bodyweight. No gym or super expensive equipment needed. Go Green & reduce your carbon footprint without having to drive to your workouts. Your exclusive yet affordable daily workout plan to get fit toned and flexible! • Feel fabulous by getting leaner and stronger. 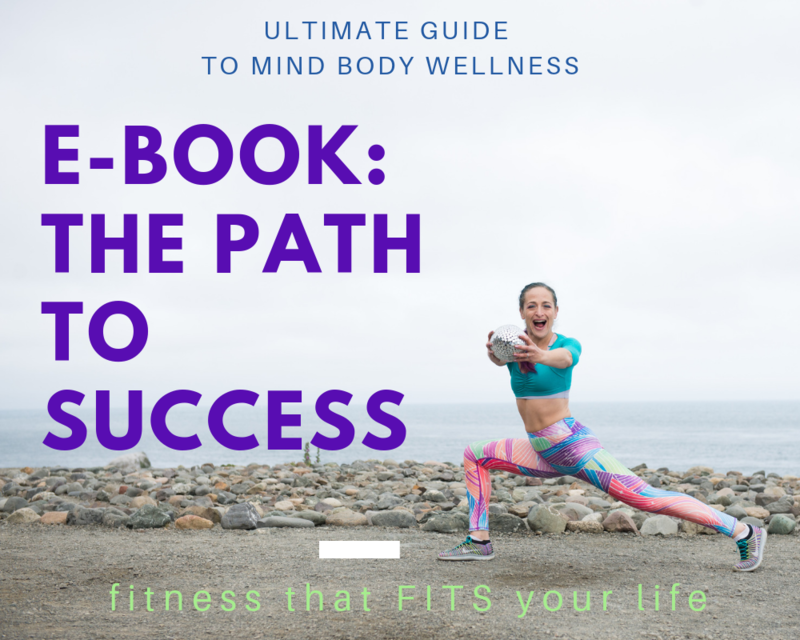 • Integrate a mind body balance, tone up and gain confidence. • Sculpt and stretch your tummy, back and thighs with easy to follow step by step videos. Jessi’s YouTube channel will give you 24/7 access to the most inspiring Pilates workouts, healthy recipes and so much more... let’s get fit toned and flexible together! Sign up for the BEST pilates playlists on the web!